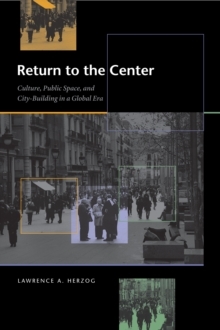 The redesign and revitalization of traditional urban centers is the cutting edge of contemporary urban planning, as evidenced by the intense public and professional attention to the rebuilding of city cores from Berlin to New York City's "Ground Zero." 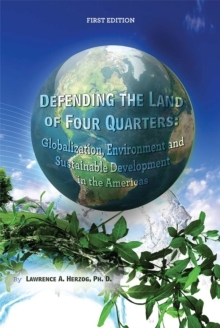 Spanish and Latin American cities have never received the recognition they deserve in the urban revitalization debate, yet they offer a very relevant model for this "return to the center." These cultures have consistently embraced the notion of a city whose identity is grounded in its organic public spaces: plazas, promenades, commercial streets, and parks that invite pedestrian traffic and support a rich civic life. 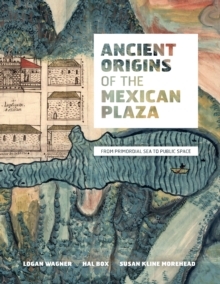 This groundbreaking book explores Spanish, Mexican, and Mexican-American border cities to learn what these urban areas can teach us about effectively using central public spaces to foster civic interaction, neighborhood identity, and a sense of place. 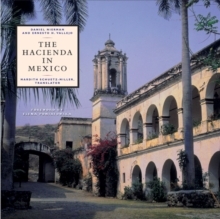 Herzog weaves the book around case studies of Madrid and Barcelona, Spain; Mexico City and Queretaro, Mexico; and the Tijuana-San Diego border metropolis. He examines how each of these urban areas was formed and grew through time, with attention to the design lessons of key public spaces. 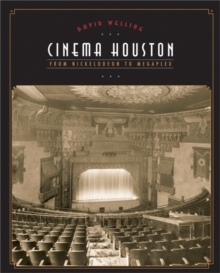 The book offers original and incisive discussions that challenge current urban thinking about politics and public space, globalization, and the future of privatized communities, from gated suburbs to cyberspace. Herzog argues that well-designed, human-scaled city centers are still vitally necessary for maintaining community and civic life. 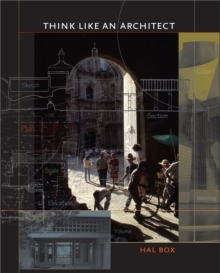 Applicable to urban renewal projects around the globe, Herzog's book will be important reading for planners, architects, designers, and all citizens interested in creating more livable cities.